The Germans used a very cleverly designed apparatus, which employed piezo-electric and acoustic phenomena in either directions. It is based on the fact that "time and range" are proportional. Würzburg and Manheim apparatus used type FuZG 64, whereas FuG 220 = Liechtenstein SN 2 used type FuZG 220. Only 1500 sets had been built (according Hoffmann-Heyden's "FAS III"). Calibration teams throughout Europe visited the radar sites about every three months. This contribution is based upon my year 2000 London Symposium paper. 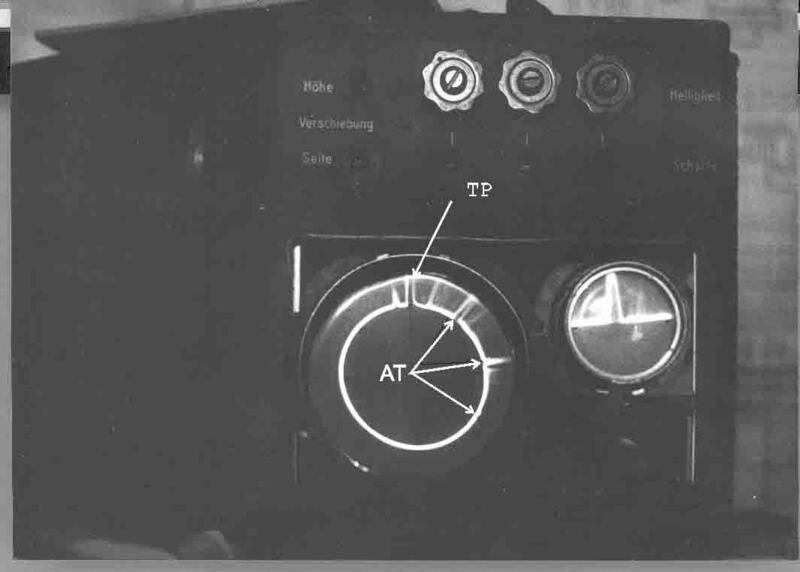 Consider for description (pdf): Rehbock a German test equipment, which could accurately calibrate the radar's range reading; and consider also my patent selection: Patent DE (enter search-word: Rehbock and about 12 references on this subject will be showed) For those not acquainted with this kind of searching, please click first on: PDF documents, how to to approach it for keywords effectively, and follow the instruction.